Hungry? Look no further! 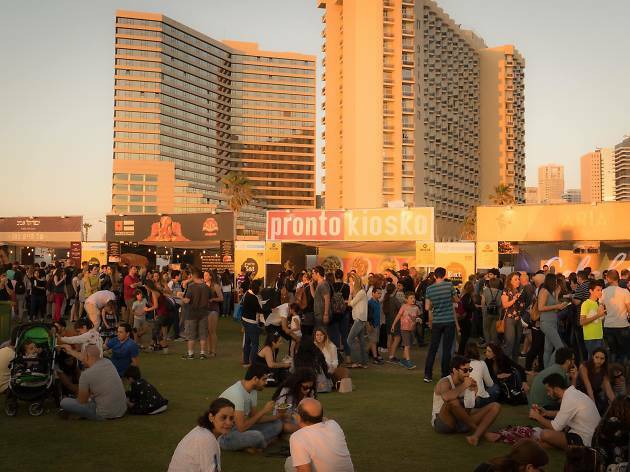 TEL AVIV EAT festival is in town for the next 3 days, which means it's is your chance to dine at the top restaurants in town and still keep your pockets full. 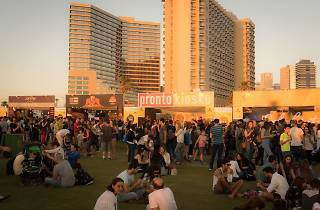 For a max price of NIS35 per dish, Tel aviv eateries are offering their food in the street-style version. To keep you focused on where to go, here are the 7 stands you don't want to miss. 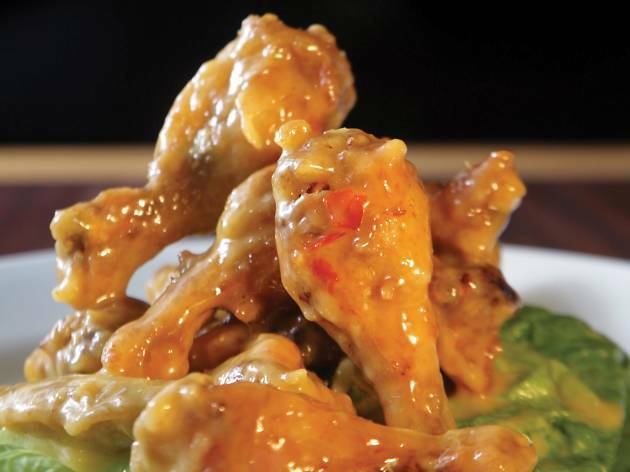 Dixie Grill Bar offers a selection of classic American-style dishes with a variety of Asian-fusion cuisine. Dixie serves the highest-quality, freshest meats, creating a menu full of delicious flavors and fragrances. In addition, Dixie offers a wide selection of wines and spirits, with a large collection of beers on tap. The burgers and desserts, including New York cheesecake and chocolate fingers, are made by hand daily in order to ensure the tastiest dishes. Dixie Grill Bar is open 24/7, making it a great place to stop by for late-night cravings. Put together an attractive beachfront location, fresh seafood prepared with a distinctly Mediterranean flavor, friendly but very efficient waiters and you have the winning combination that has made Manta Ray one of the most popular restaurants in Tel Aviv. Enjoy leisurely breakfasts, brunches, lunches or dinners in this stunning location. You won’t regret it. From the kitchen of young and acclaimed Chef David Frankel, Pronto’s dedication to seasonal ingredients, homemade pastas and inspirational elements in every dish make this place stand out. Nestled behind Rothschild Blvd, the pleasant aromas of marinara and fresh parmigiano will tantalize your senses. Step out of Israel for the evening and into an Italian home kitchen where Frankel’s attention to detail is apparent in his regular menu and creative seasonal and dinner menus. 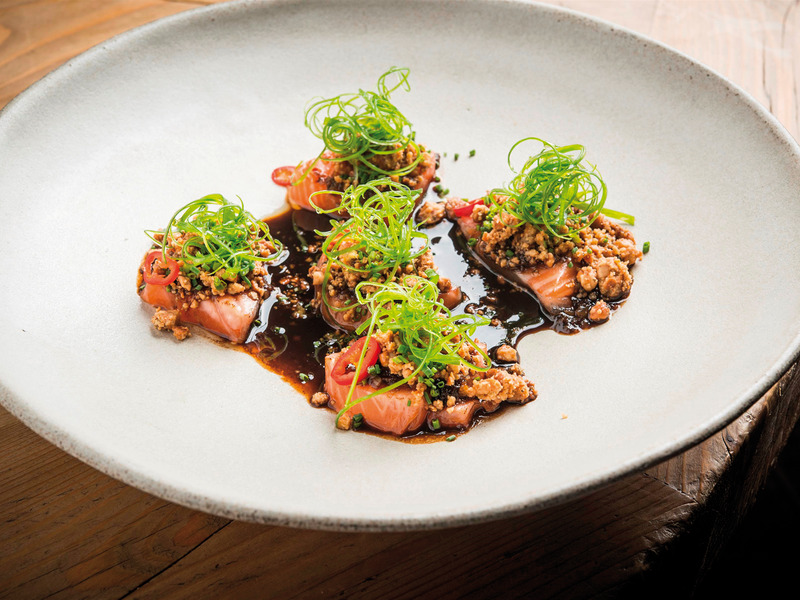 Well-known Chef Guy Gamzo is behind this restaurant serving up eclectic contemporary cuisine in a fine dining atmosphere. 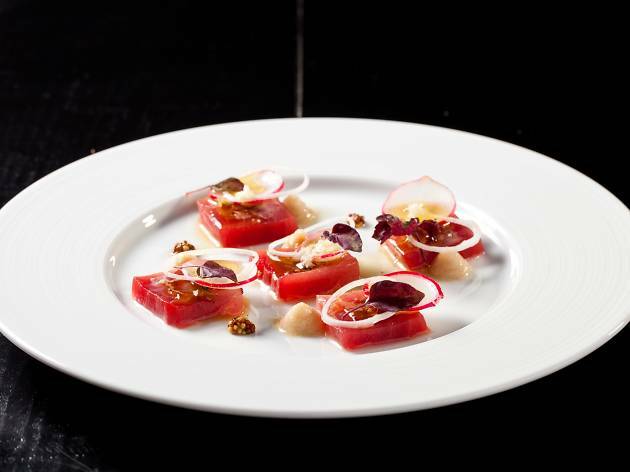 The focus is on the finest seasonal and raw ingredients including fresh fish, palate-pleasing ceviches, handmade pastas and an ever-evolving menu. For more of a nightlife atmosphere, head downstairs to the bar and lounge. 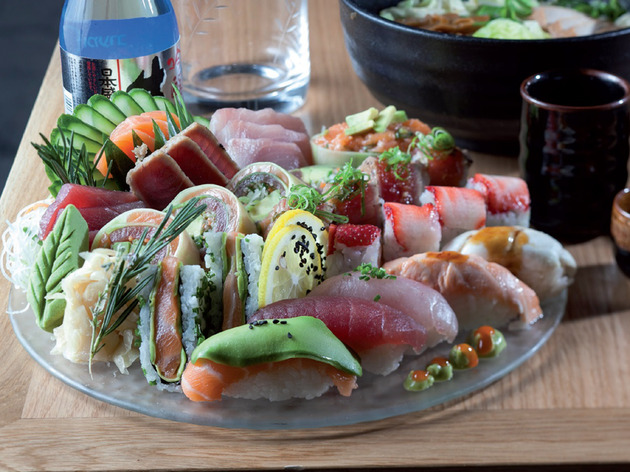 This kosher sushi spot on Ben Yehuda Street serves an extensive selection of sushi with creative ingredients like rolls with peanut butter, beets chives and strawberry. Vegan and vegetarian options are available as well as a huge selection of sushi that is safe for pregnant women. 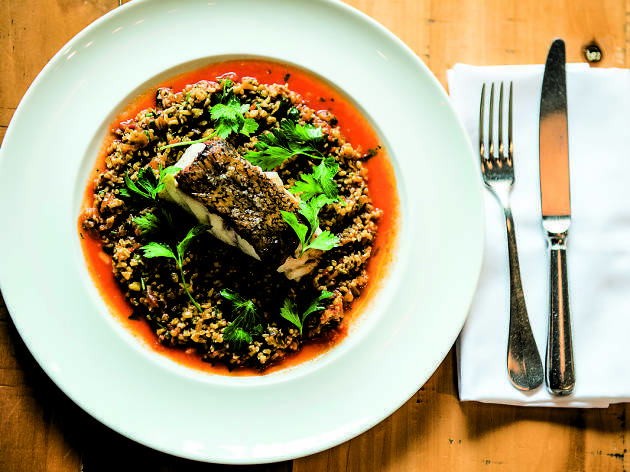 Chefs David Almkias and Joseph Sheetrit formed a common dream to open a small restaurant featuring quality entrees of seafood alongside fine alcohol. 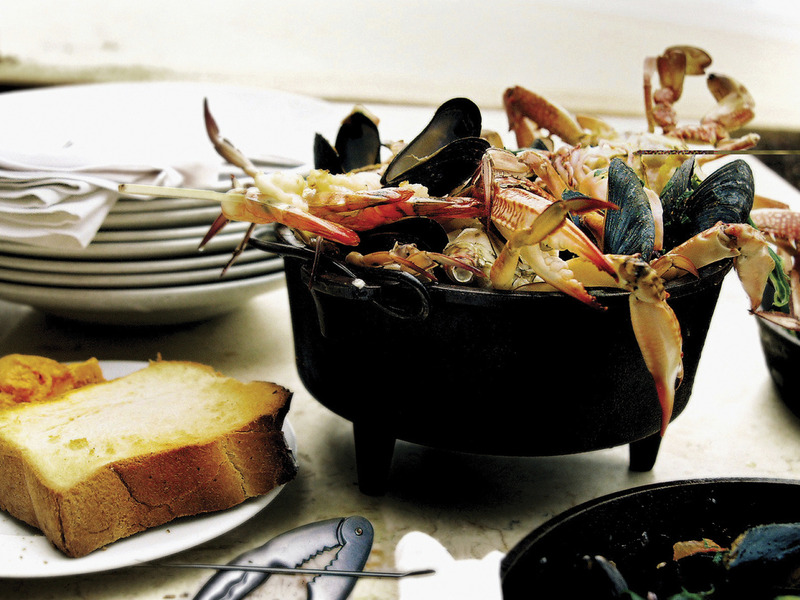 They aim to bring the best raw materials in the country into their kitchen. David &Yossef change the menu daily to accommodate the freshest of seafood. Try the salmon tarte with black lentil cream and goat yogurt, or the calamari pizza with olive vinaigrette. Pair a glass of wine with your meal for a true culinary treat! Chef Haim Cohen is one of the most respected chefs in Israel, and Yaffo-Tel Aviv is his baby, where his love for food is released. At the center of it all is a beautiful tabun (clay oven). 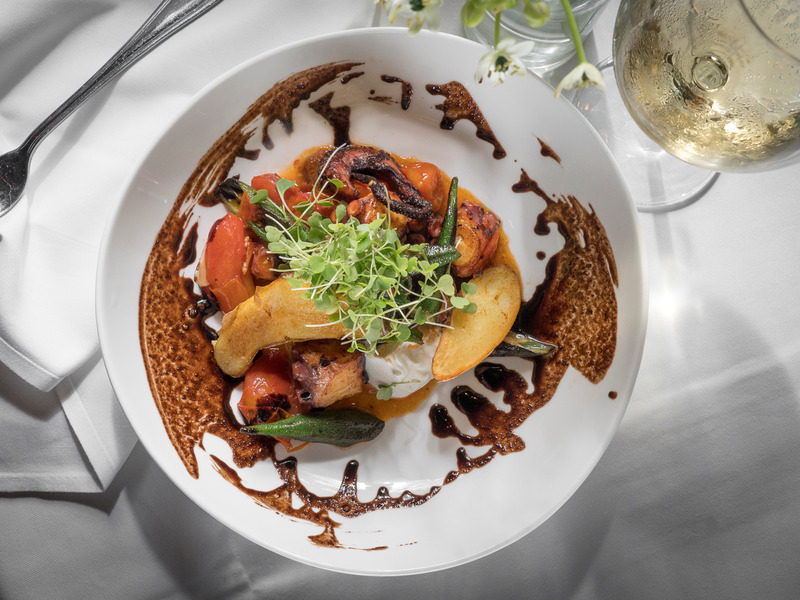 The genre here is contemporary Israeli cuisine with the menu composed of seafood served with rich tahini, handmade gnocchi, the freshest local vegetables, fresh-from-the-tabun focaccia and premium quality meats. This is Israeli cooking at its finest as all the best ingredients come together harmoniously on each plate.